Our CEO, Jeff Schumann, spent the past week in London with one of our key partners, Workplace by Facebook. In preparing for those meetings, we had a lot of conversations about commonalities we see in the enterprises that have the most success with a collaboration roll-out. There are a lot of trends—executive championship, community management and the selection of the right tool. 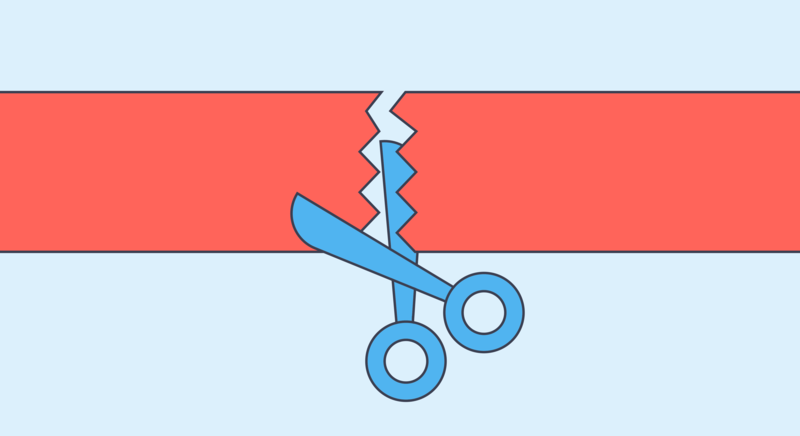 However, the organizations that achieve the most successful wall-to-wall adoption of the platform are the organizations that take the time to remove the red tape before getting users on the platform. For example, if your compliance team hasn’t already asked how collaboration and GDPR work together—you can bet they will. 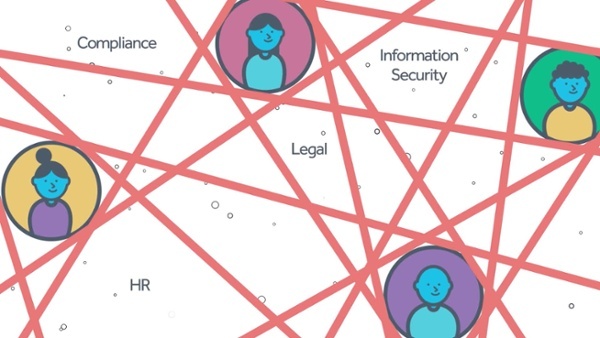 When introducing collaboration data, enterprise leaders want solutions in place to control the data, protect their people and guard the organization’s reputation. The digital workplace and collaboration leaders who do their due diligence to address these concerns upfront are the ones who will attain and maintain the buy-in from every corner of an organization. 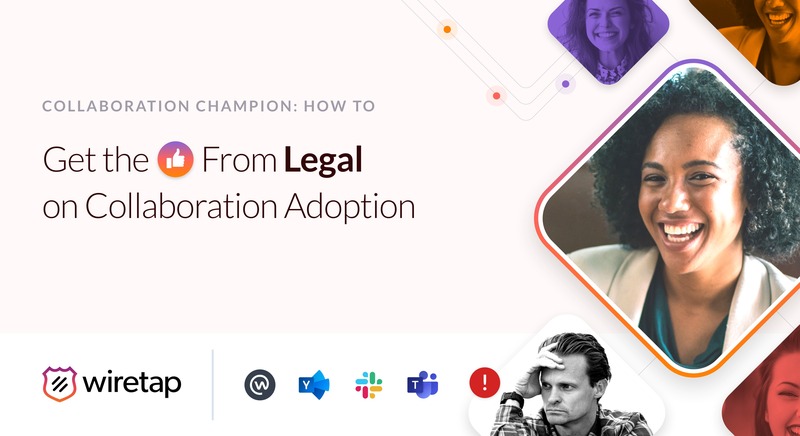 Legal and discovery leaders need a way to address legal hold situations as they arise. The ability to efficiently complete eDiscovery processes or internal forensics is essential to this team. Additionally, these teams need access to not only the message in question, but any surrounding conversational context as well. Compliance leaders need to understand how these communication tools will comply with industry regulations and GDPR. From healthcare to financial services, any organization that wants to launch these platforms also needs a way to enforce existing data removal and retention policies. Information Security leaders need to mitigate the risk of a data breach, or even risks associated with an accidental exposure of confidential information to the wrong person. Human Resources leaders want to make the organization a safe place for their employees. They’ll look for safeguards that ensure employees behave appropriately within these digital platforms, protecting the company culture and an employee’s psychological safety from harassment or other toxic behaviors. 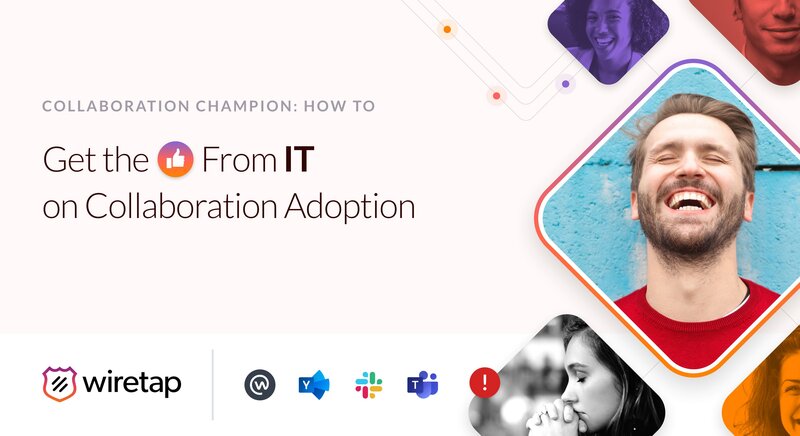 In order to remove the red tape and move forward with wall-to-wall collaboration adoption, you need a solution to address these requirements, specifically built for collaboration data. 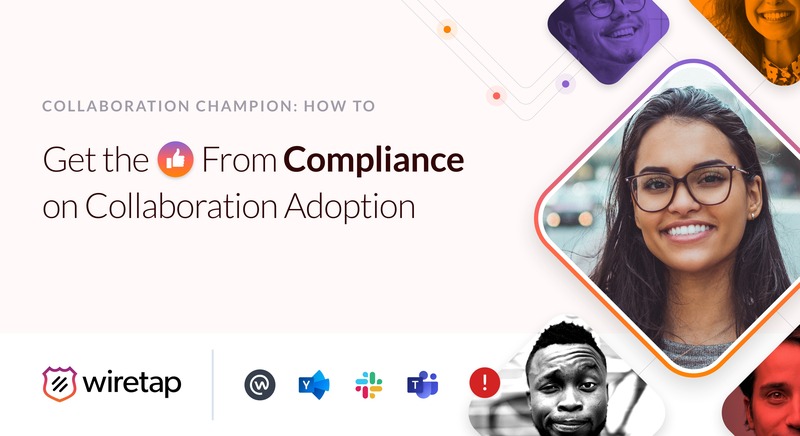 At Wiretap, we understood that removing the red tape for collaboration leaders was the first step to support wall-to-wall adoption at large organizations. We prioritized our Aware Risk Management suite so you could have the necessary solutions in place to get the 👍 from stakeholders across the board. Where can culture be improved, reinforced or replicated? How do employees feel about the most recent corporate announcement? Is that manager as effective as everyone says? 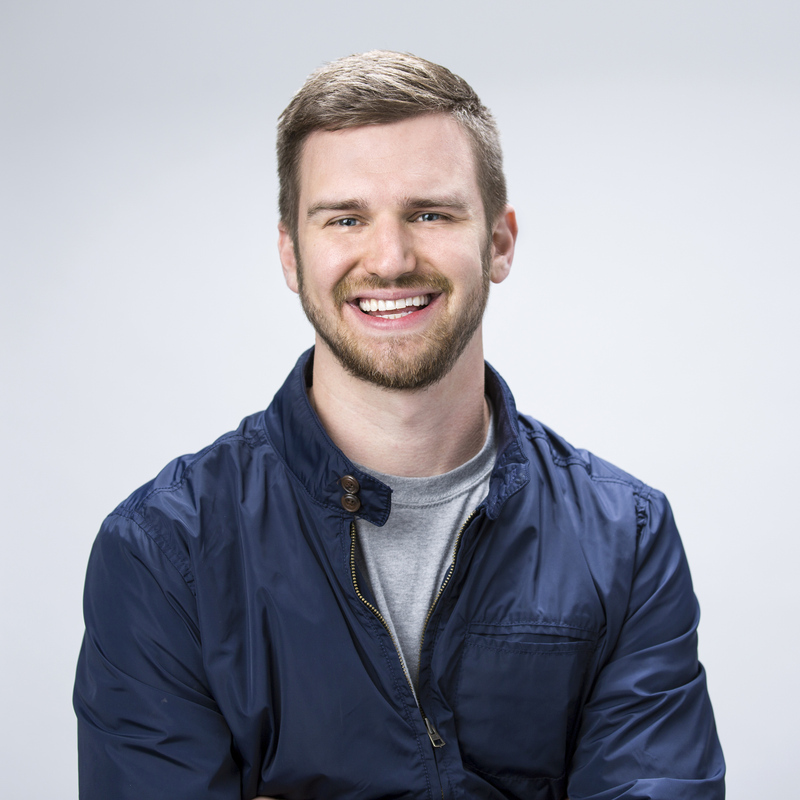 Are there employees that are essential to getting work done that aren’t being recognized? Are there any groups who aren’t engaged? Any groups showing behavior anomalies that might be cause for concern? When interpreted properly, this new data set can help you understand and improve the employee experience, redefine the way you do business and, ultimately, give your organization a competitive advantage. These questions—and so many more—are begging to be answered, and we can’t wait to continue tackling them in 2019. What if you could unlock collaboration for your entire employee population? Pair your enterprise collaboration or communications platform with Aware by Wiretap, eliminating the roadblocks to a successful roll-out. With Aware’s comprehensive risk management suite built specifically for digital conversations, your key stakeholders won’t be able to say “yes” fast enough.